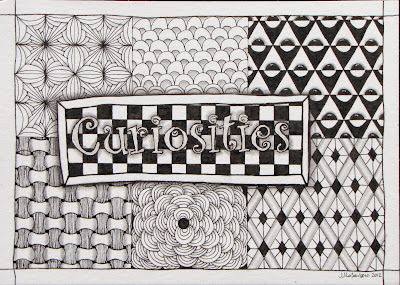 I just wanted to do a quick post on where the pattern Curio came from. Here! Anyway, this was really fun to do. 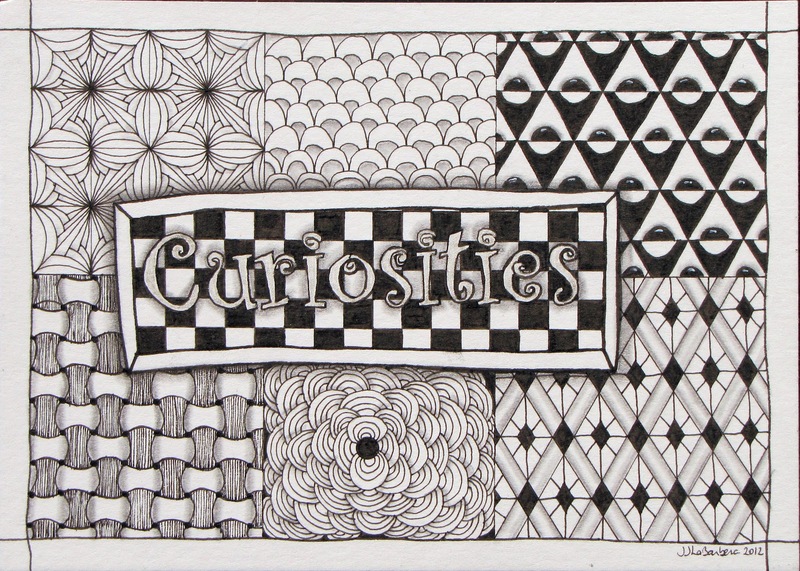 I might try some Zentangle inspired art with words in the future.